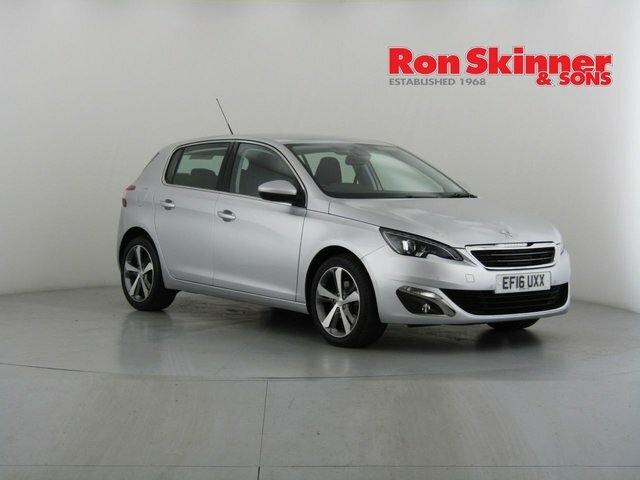 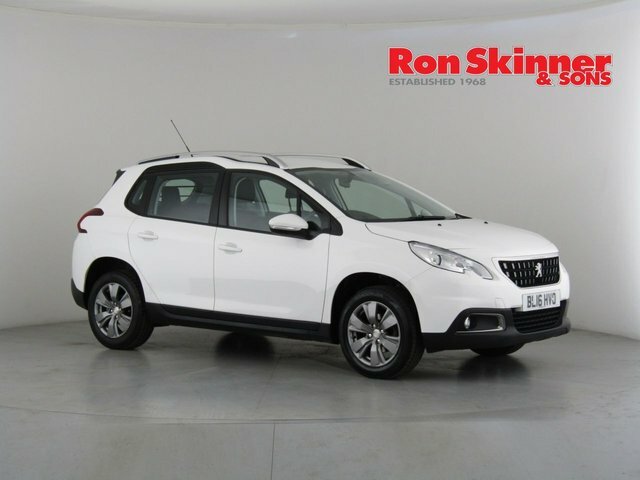 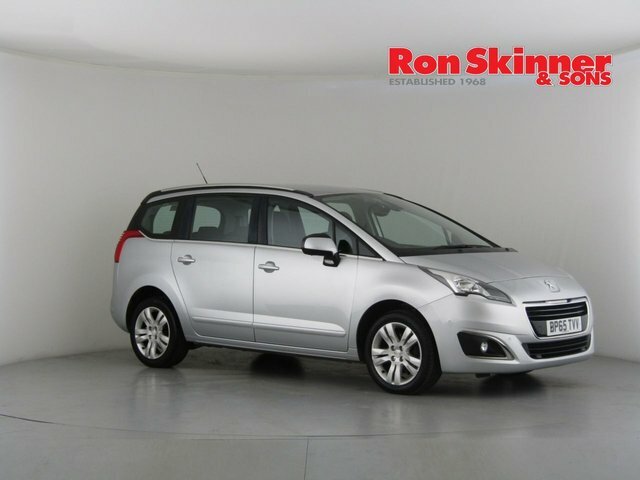 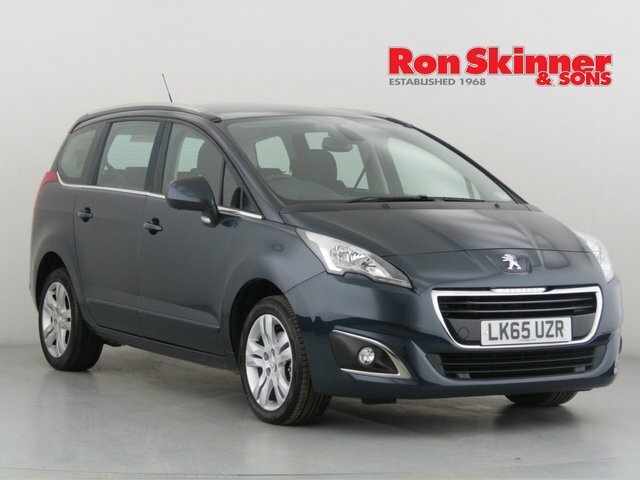 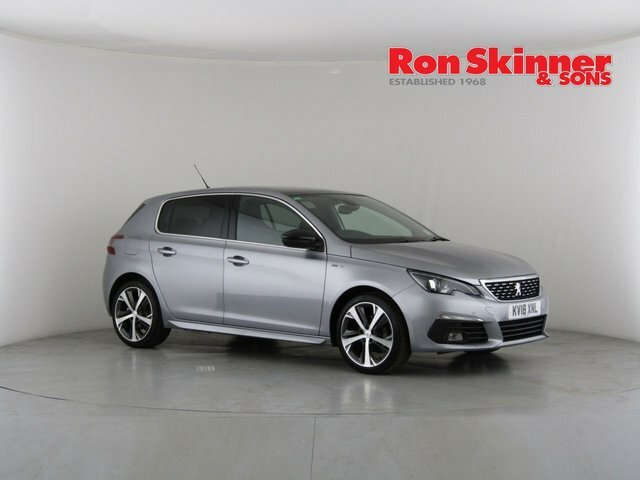 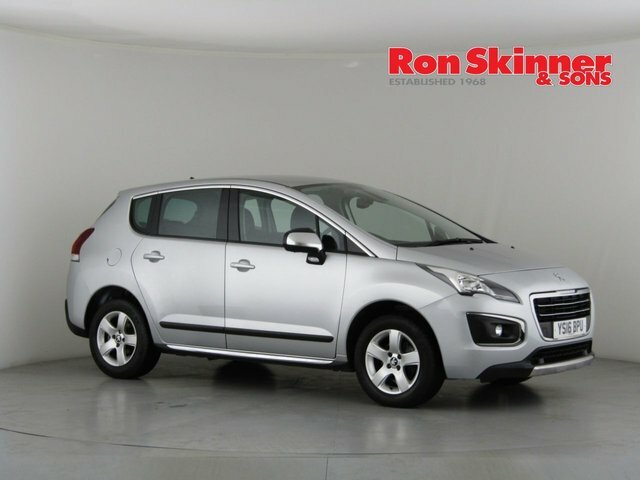 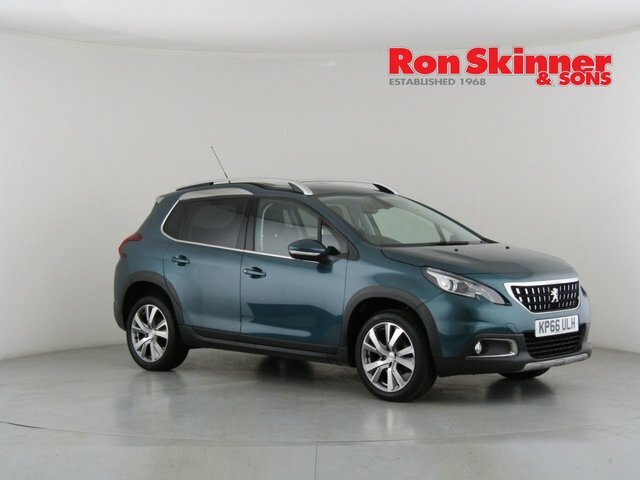 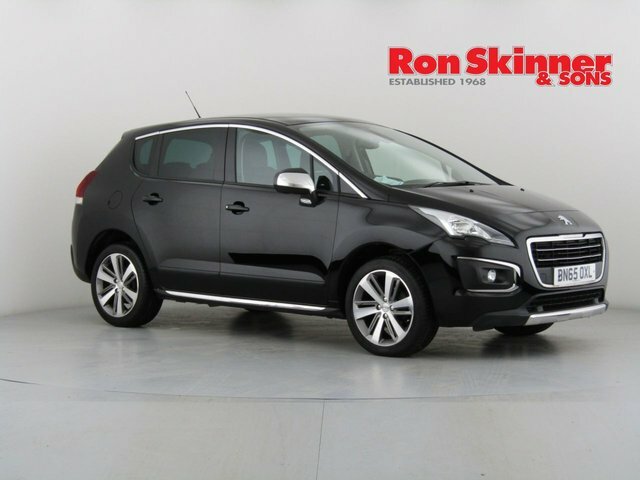 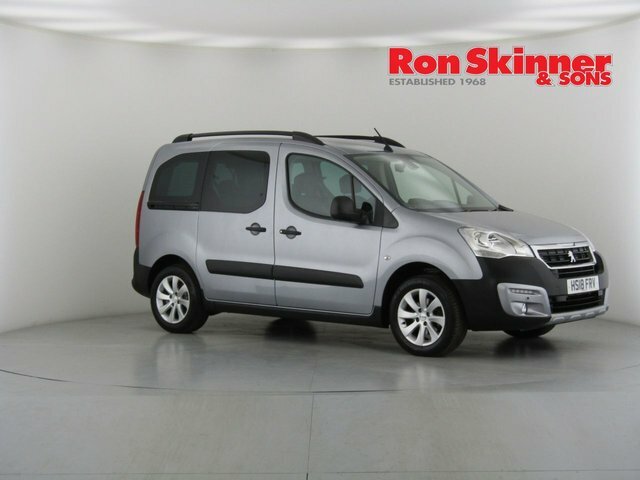 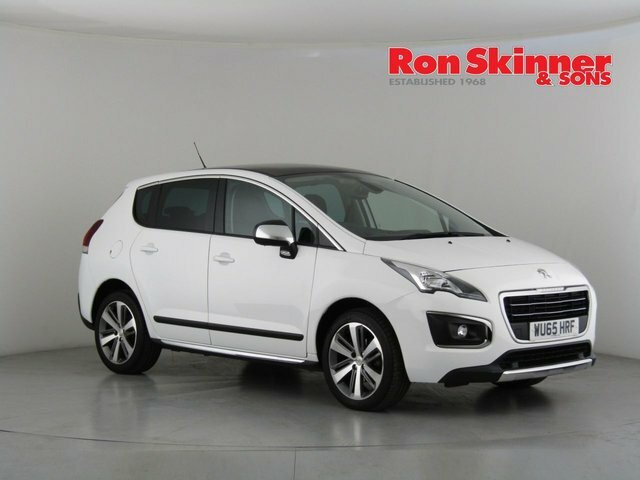 Discover your ideal used Peugeot car at Ron Skinner & Sons! 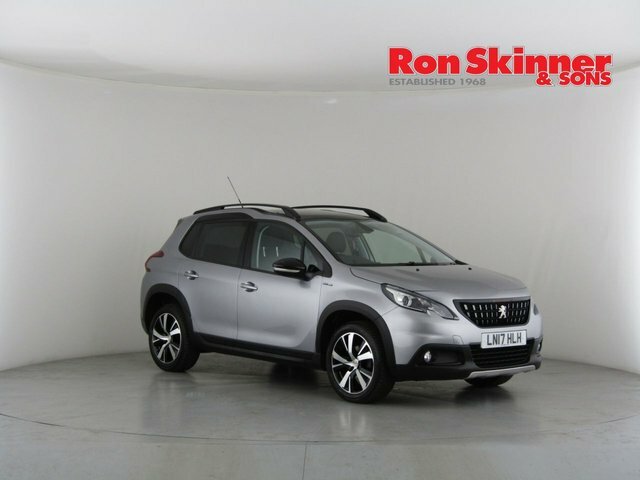 We are a one-stop shop for all your automotive requirements, offering part exchange, finance plans, servicing, protection and, of course, an enormous selection of exceptional pre-owned motors! 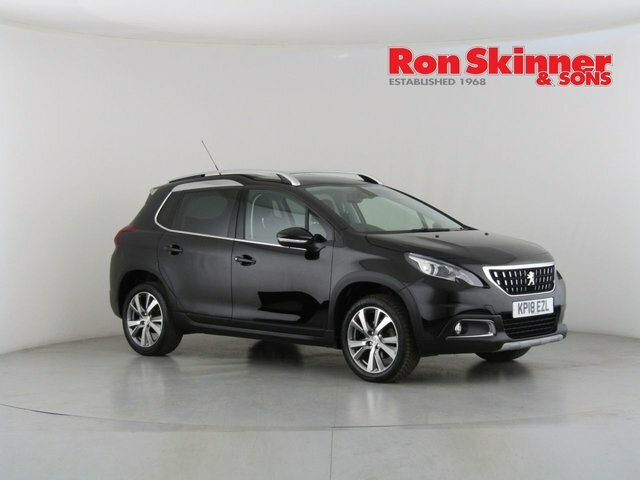 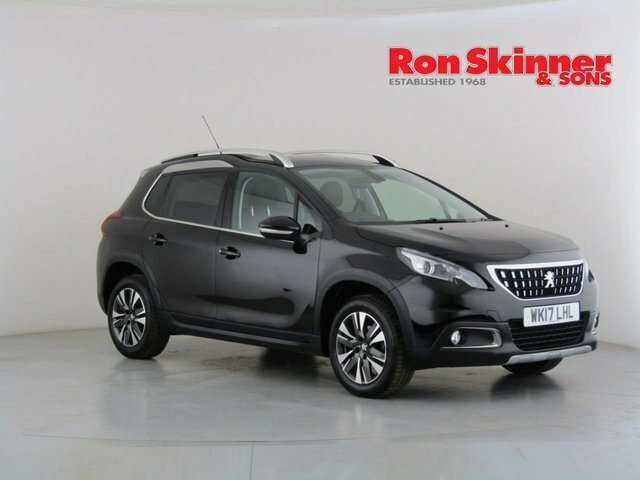 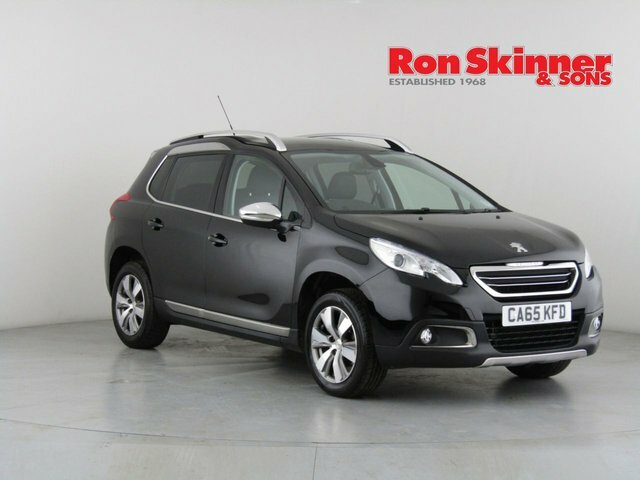 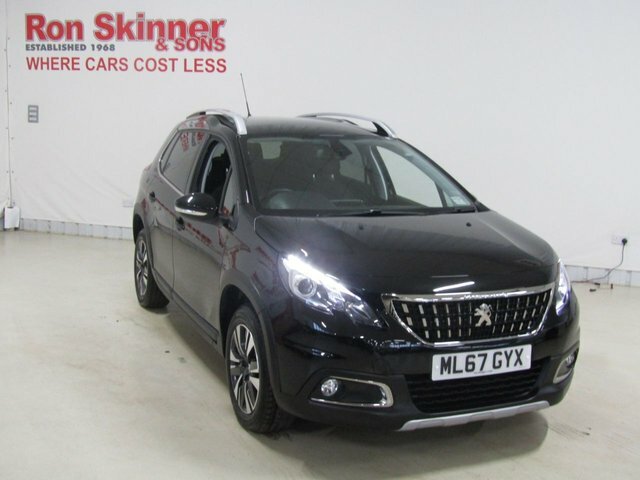 When you would like to buy a used Peugeot car with Ron Skinner & Sons, you can be assured that it will be in peak condition, as it will have had a scrupulous quality and safety check. 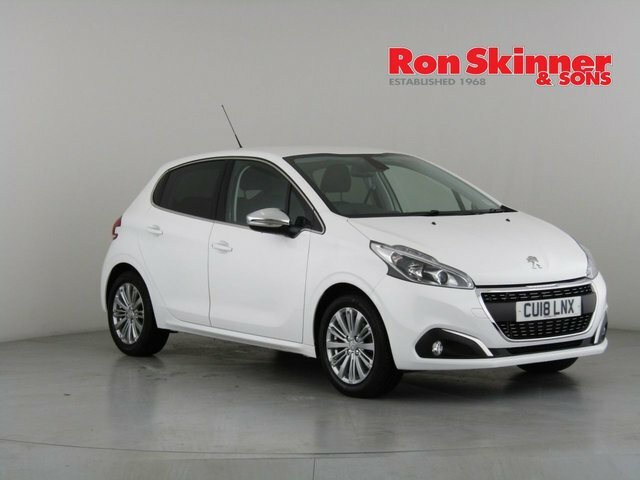 Come to our site near Port Talbot and view our current Peugeot collection today! 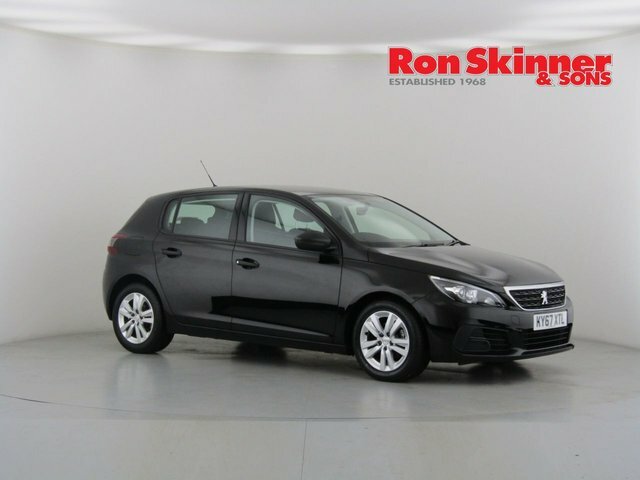 The route to Ron Skinner & Sons from Port Talbot is really straightforward and should take no longer than three quarters of an hour. 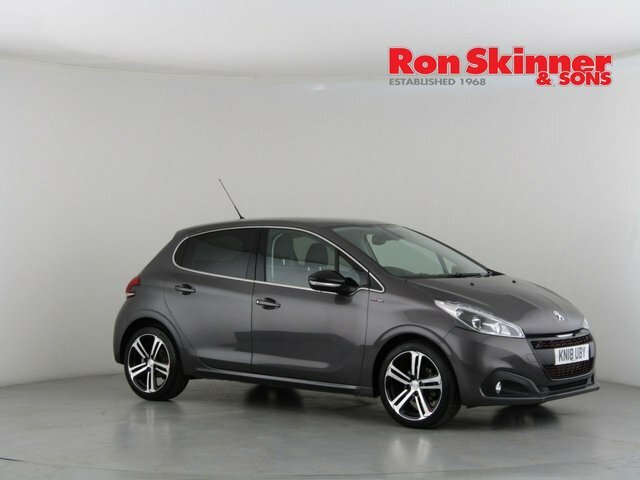 Phone us or email if you if you would like to find out more about our services.